Offered for rent is this brand new two bedroom second floor apartment situated in a recently completed, contemporary style development, within easy reach of Wakefield Westgate Railway Station. 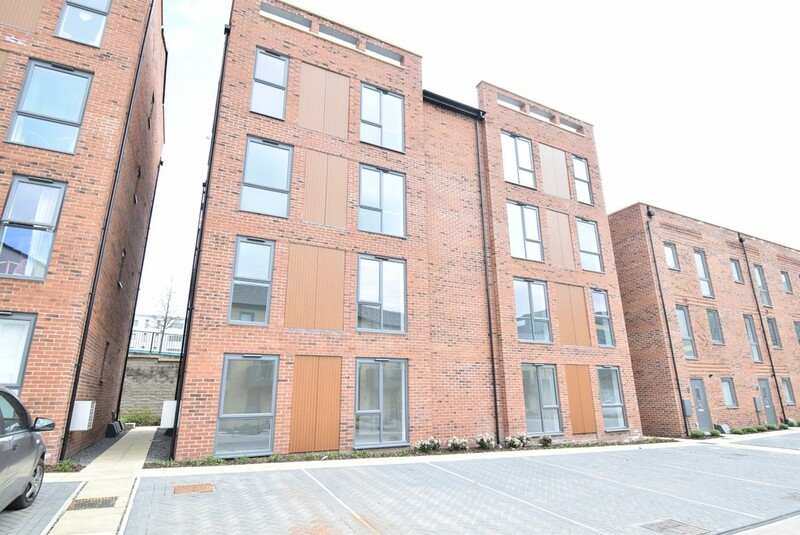 ACCOMMODATION Offered for rent is this brand new two bedroom second apartment situated in a recently completed, contemporary style development, within easy reach of Wakefield Westgate Railway Station. Comprising entrance hallway, kitchen/living area with integrated oven, hob, fridge freezer and washer dryer, two double bedrooms, bathroom with shower over bath. NO FEES APPLICABLE* The tenant(s) will not be charged a Credit Check/Referencing Fee or a Start of Tenancy Charge for preparing and arranging completion of the tenancy. DISCLAIMER We are acting on behalf of the Leeds Federated Housing Association Limited, any tenant will need to abide by the housing associations terms and conditions. 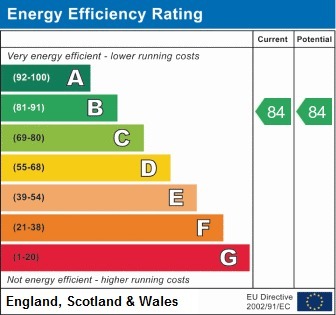 Details of these can be discussed with a member of staff.